That’ll Be The Day returns to Edinburgh on Thursday 4th May with another brand new show. 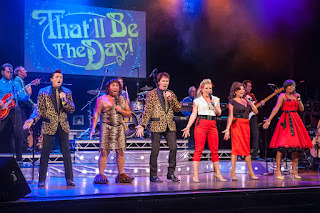 That’ll Be The Day is highly acclaimed for its special ability to evoke nostalgia with LIVE entertainment. 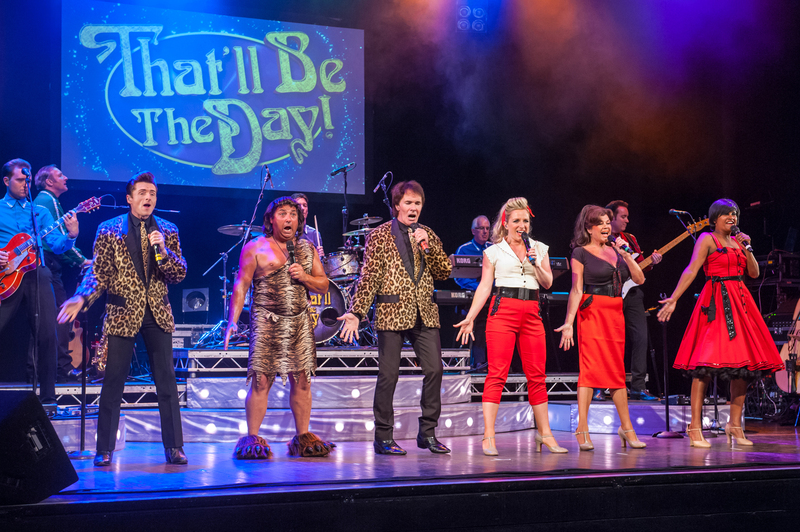 Having delighted audiences throughout the UK for over three decades, the show is back on the road once again this year entertaining crowds of fans with classic hits from the 50s, 60s and 70s plus more hilarious comedy. produces and stars in the production today. Payne rewrites all the material for the show for each year, and over six months is taken in planning and preparation. Complete with stunning costumes and incredible live music performances, That’ll Be The Day is the golden age of popular music…REVIVED! That’ll Be The Day are also proud supporters of Make-A-Wish UK - the charity which grants magical wishes to children and young people fighting life-threatening conditions. This year they’re celebrating 30 years of granting magical wishes - providing desperately ill children with hope for the future, strength to cope and resilience to fight their condition. Now entering its third year of collecting, That’ll Be The Day is delighted to have raised over £150,000 in donations from its truly generous audiences across the UK.